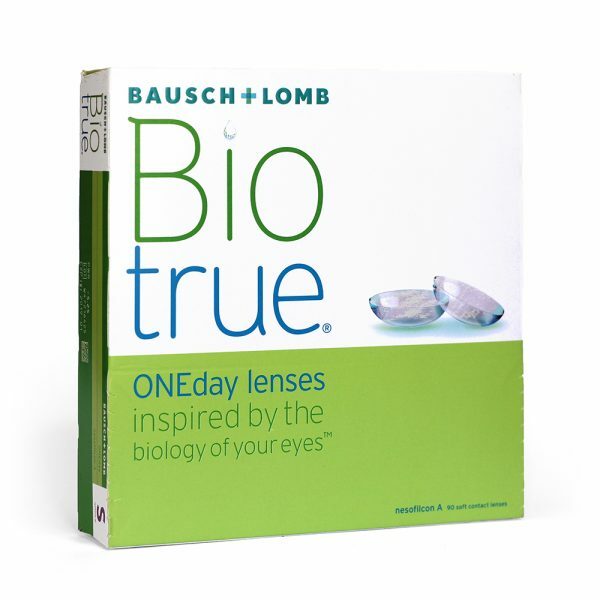 BioTrue ONEday contact lenses provide comfortable vision throughout the day . 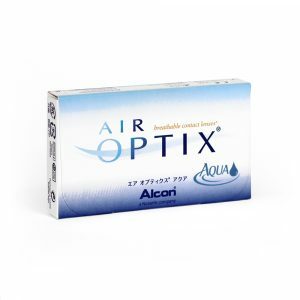 The new material of this lens matches the natural moisture level of the eye and the lens is enriched with a wetting agent at the surface of the lens. 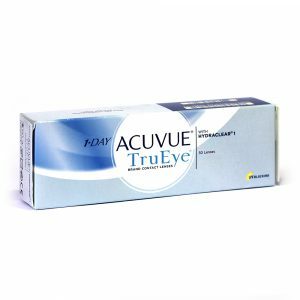 Daily contact lenses are a modality of contact lenses suitable for first time wearers as well as young wearers. Offering a fresh new lens every day. Hassle free. 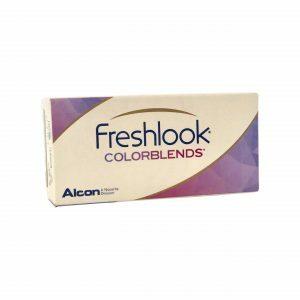 No lens care regimens required.Box of 90 daily disposable contact lenses.Get a total of 10 Free Lenses when you purchase 2 boxes . 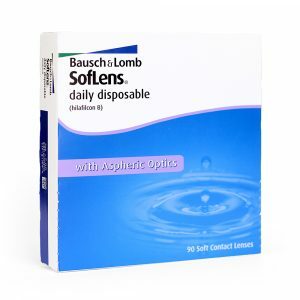 Buy 3 or more boxes and get a total of 20 Free lenses .